Jodi Waugh completed a degree in Human Biology and a postgraduate Masters in Osteopathic medicine at Unitec, Auckland and published her research on harmonic motion in the body in IJOM (International Journal of Osteopathic Medicine). She has over 10 years of clinical experience, has lectured in osteopathic theory and technique, and tutored in the student clinic. Prior to moving to Hong Kong, Jodi ran a successful practice in Nelson, New Zealand. She maintains her registration and professional development requirements with the New Zealand Osteopathic Council. One of the strengths of Jodi’s practice is her competence with a wide range of techniques from structural manipulative techniques through to functional, visceral and cranial work. Jodi also recognises the need for maintenance and rehabilitative exercises and based on her own research and post-grad education with Stuart McGill she regularly advises strengthening exercises and stretches to prevent postural issues becoming long-term problems. Jodi has sought out professional development in pre and post-natal osteopathy and she frequently helps women attain a more comfortable pregnancy as well as assisting with post-birth recovery; osteopathic techniques are effective for regaining pelvic and lower rib alignment and function post-birth. Osteopathy can also help with recovery from caesarian sections and other surgeries. 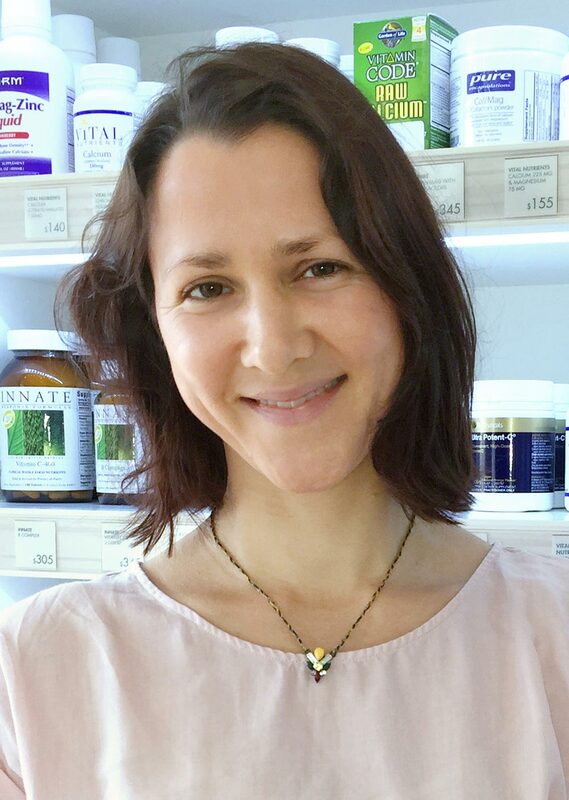 Jodi enjoys working alongside her naturopathic colleagues at IMI to bring about the best outcome for patients. Dietary, nutritional and hormonal factors can lead to or complicate musculoskeletal symptoms. Her comprehensive post-grad visceral education enables her to work alongside naturopaths to aid detoxification processes and recovery from systemic illnesses such as mononucleosis (glandular fever), severe bronchitis, pneumonia, sinusitis, associated balance issues and other symptoms such as heartburn/acid reflux, constipation and other digestive complaints, in both children and adults.